Light Assembly & Production Services - Canterbury Enterprises Inc.
We handle light and sub-assembly services with unmatched quality, precision and efficiency. We process everything from chemical proportioning system valves to simulated surveillance cameras. Speed up your production and delivery time by outsourcing your assembly and production needs to us. Employees develop and improve skills using many different kinds of machines. 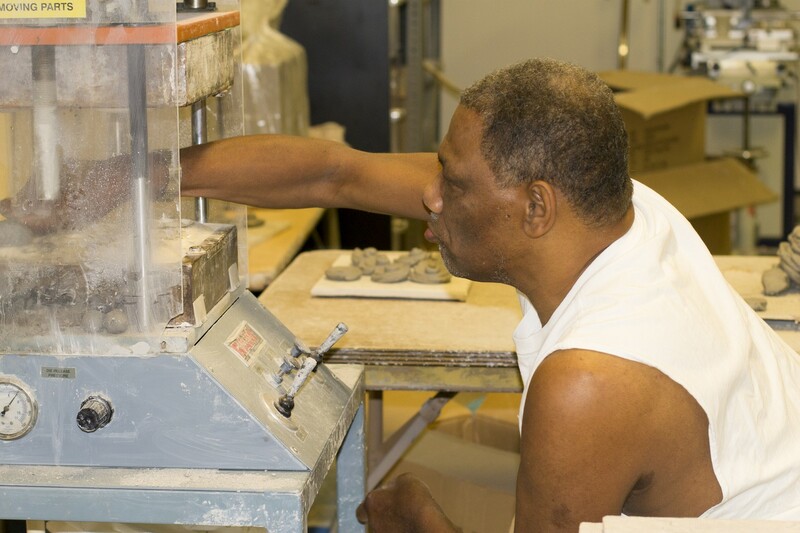 Our employees work on custom, small scale projects as well as larger volume work.